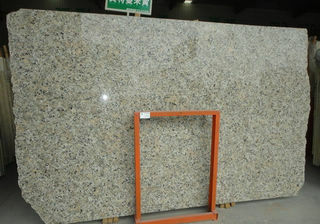 Butterfly Yellow granite quarry is located in Brazil. 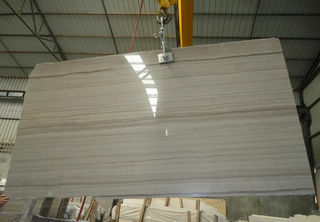 Butterfly Yellow is also called called Butterfly Beige. 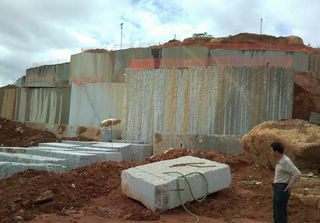 Ally Stone buys and imports 300 m3 from the quarry directly every month. 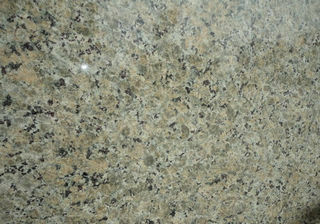 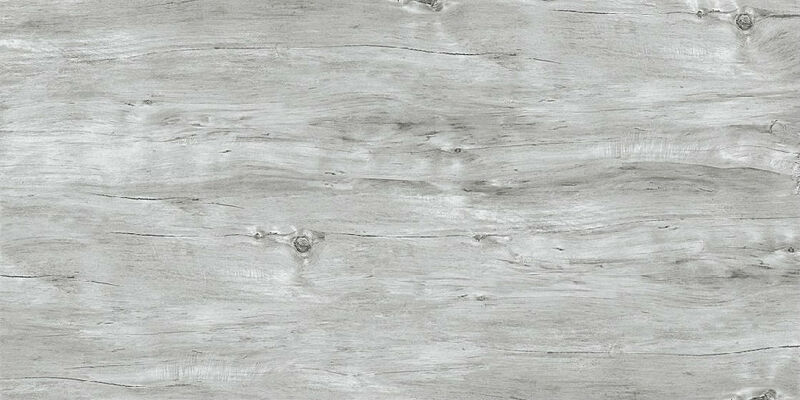 It's a very popular natural granite for making kitchen granite counter top in USA. 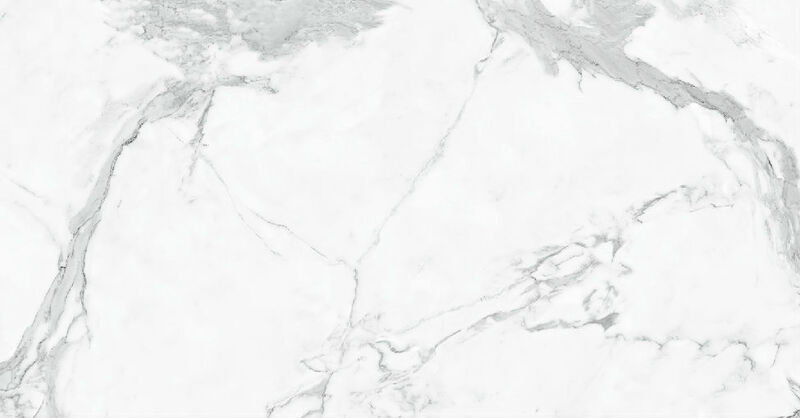 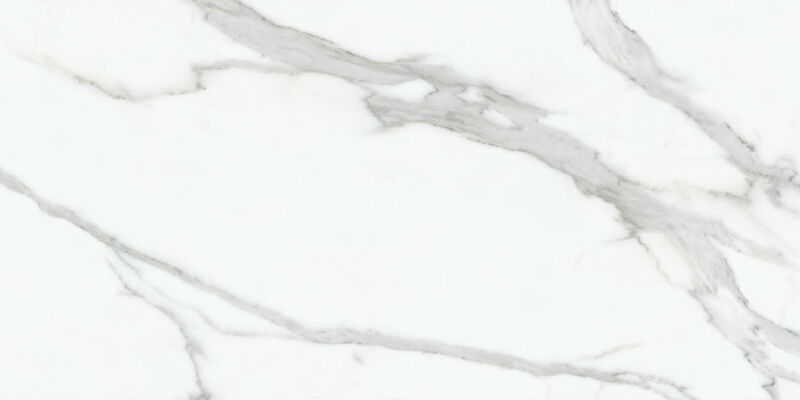 If you are looking for granite suppliers in China for your project, for example a hotel project that granite vanity top is needed, just consider this material. 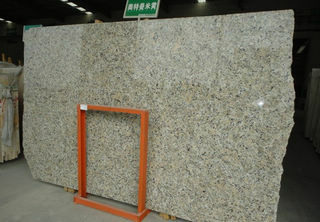 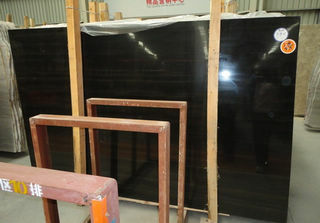 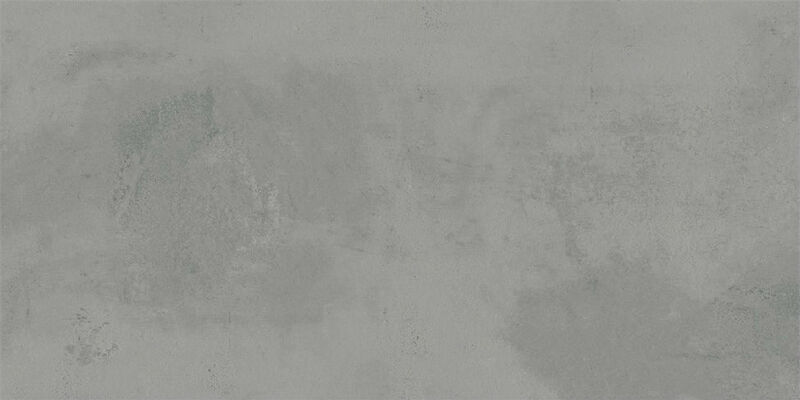 It is also widely used to fabricate granite tile for flooring and wall cladding.